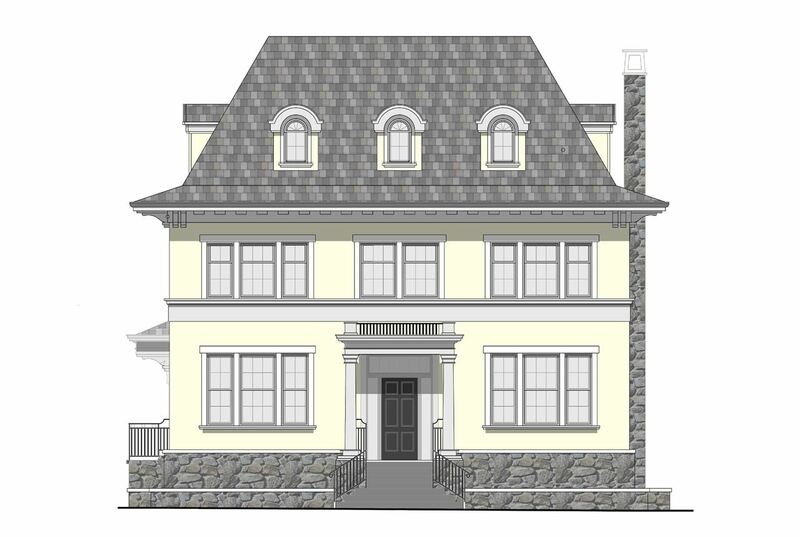 An excellent opportunity to build your dream home in First Shaughnessy! Already have building plans for a 9000 sq ft home. Still waiting for development permit approval. The property will be ‘sold as is, where is’. 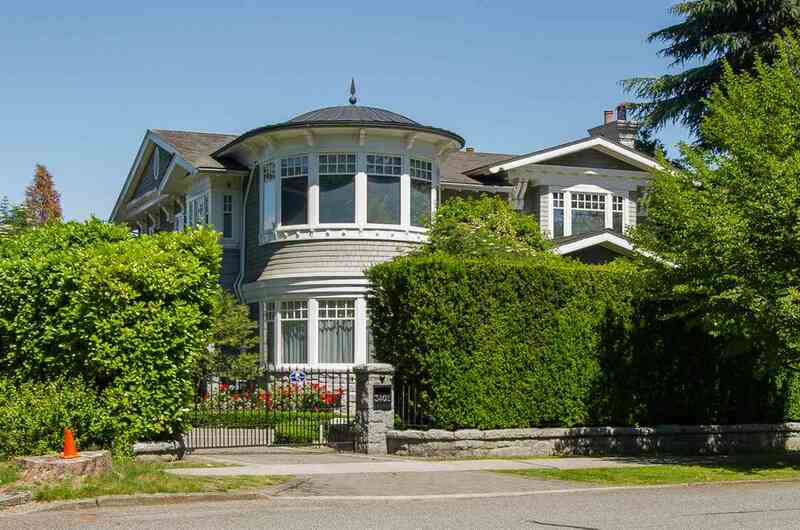 Prime location in the First Shaughnessy area! 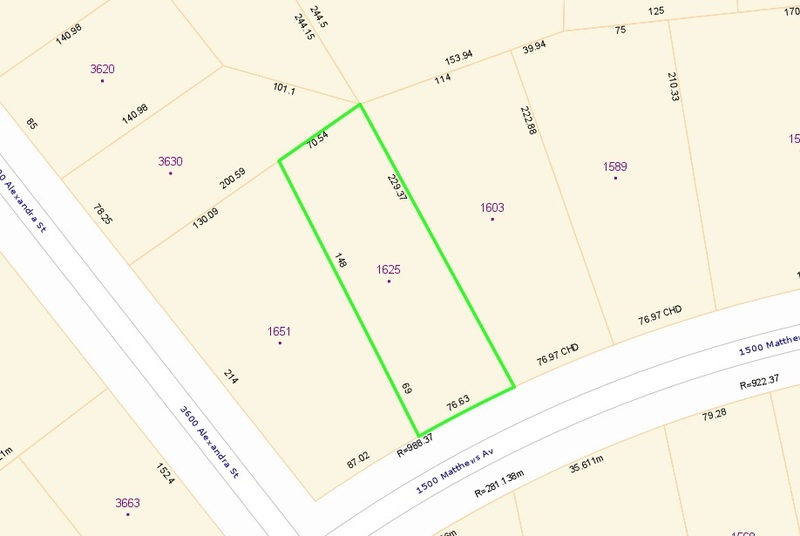 The lot is 76.63′ x 229′ 217′ deep (16,350 sqft) lot. Close to boutiques, cafes, and restaurants along Granville St. Walking distance to Little Flower, York House Private schools and Shaughnessy Elementary school catchments. 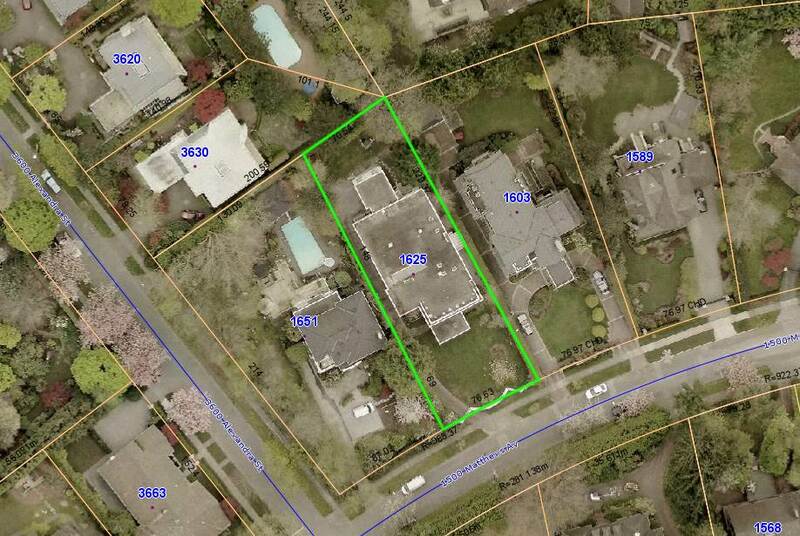 Close to Vancouver College and St Georges private schools. 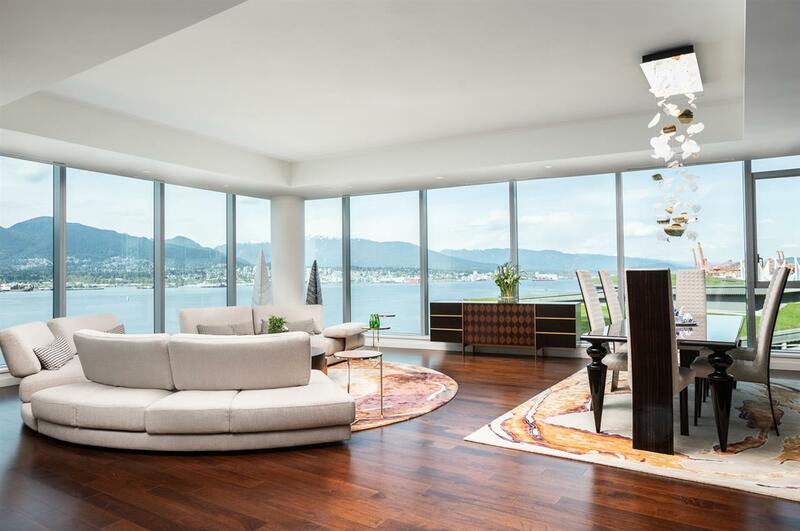 Vancouver Home For Sale, located at Vancouver 1625 MATTHEWS AVENUE Vancouver BC V6J 2T1 is currently available and is currently listed at $12,680,000. 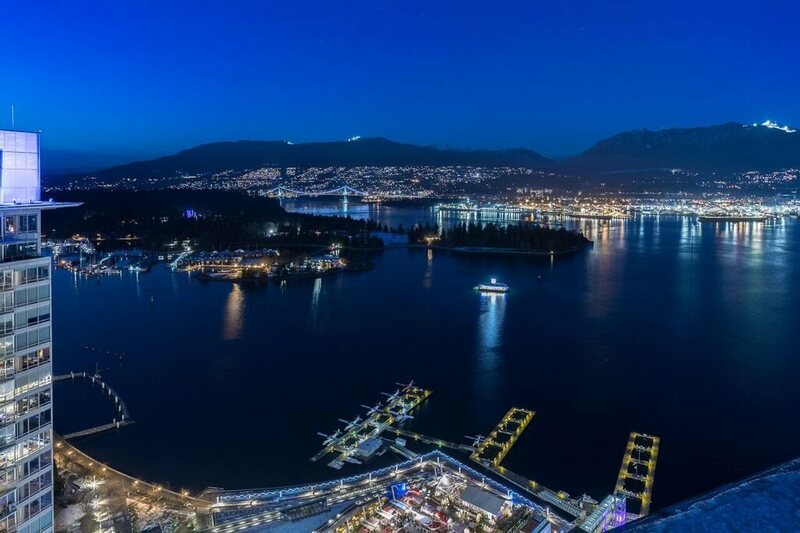 You are viewing the Official Vancouver MLS® details for the Home For Sale, at the address Vancouver 1625 MATTHEWS AVENUE Vancouver BCV6J 2T1 – MLS®# R2162230. Thank you for viewing the Home here on our Vancouver Real Estate website and if you have additional questions regarding this Vancouver Property 1625 MATTHEWS AVENUE Vancouver BC V6J 2T1 with the Vancouver MLS®# R2162230 or questions regarding the Vancouver Real Estate Market then please give us a call at 604-931-7227 to speak with one of our Local Vancouver Real Estate Agents. 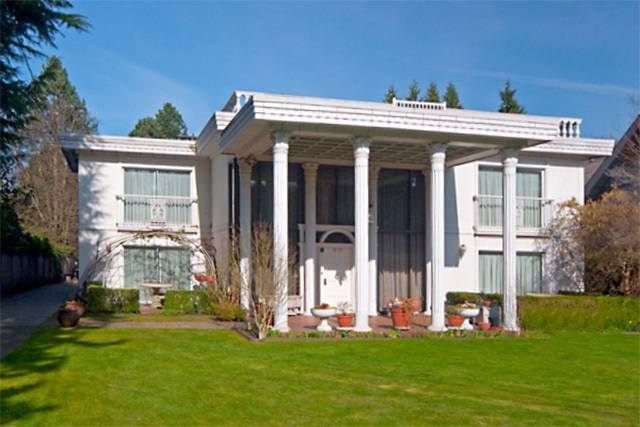 I am interested in http://parkgeorgia.com/listing-details/listing-r2162230-1625-matthews-avenue-vancouver-.